Like most people, you’ve probably seen a warning light come on in your car, and wonder “What does this mean?” — today we’re going to help answer that for three common warning lights. 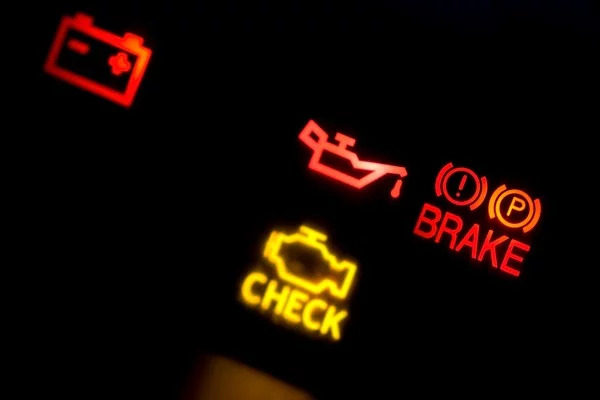 The check engine light is connected to your car’s computer, and is one of the most common warning lights seen. It can be caused by a variety of issues, from simple to potentially dangerous. A loose gas cap. A common reason for the check engine light is certainly a simple one. Try tightening it and see if the light goes away. This light means that your engine air filter may be obstructed or dirty. A common fix is resetting the button as well as getting the filter replaced. To learn more about the air filters in your car, check out our articles on them here: The filters in your vehicle, and How to replace your air filter and cabin air filter. A break wear light, more common in newer cars, means that the sensor has indicated your brake pads are thin. If you are unsure if this light is correct, try resetting the indicator. We recommend booking a mechanic when you see this light, as it’s important to have the break pads replaced. 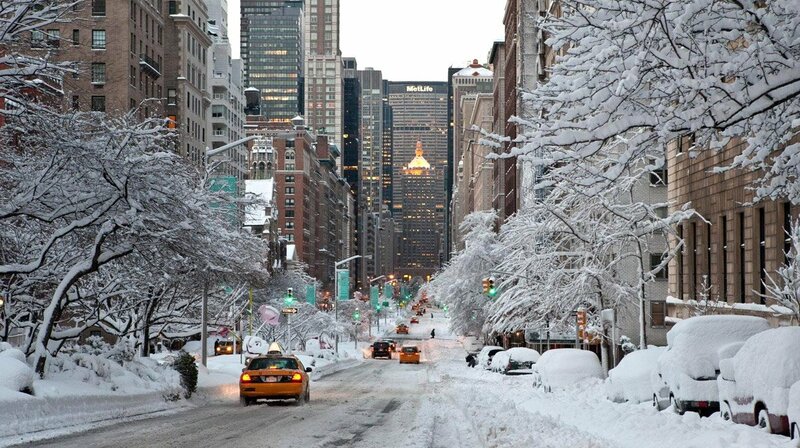 At Fiix, we’re often asked when to get a winter tire change, and why it’s necessary. As a general rule of thumb, you should ensure you have winter tires on your car before the weather is below 7 degrees celsius. Regular maintenance is the most important thing to keep your tires lasting long, and it can save you a lot of money in the long-run! 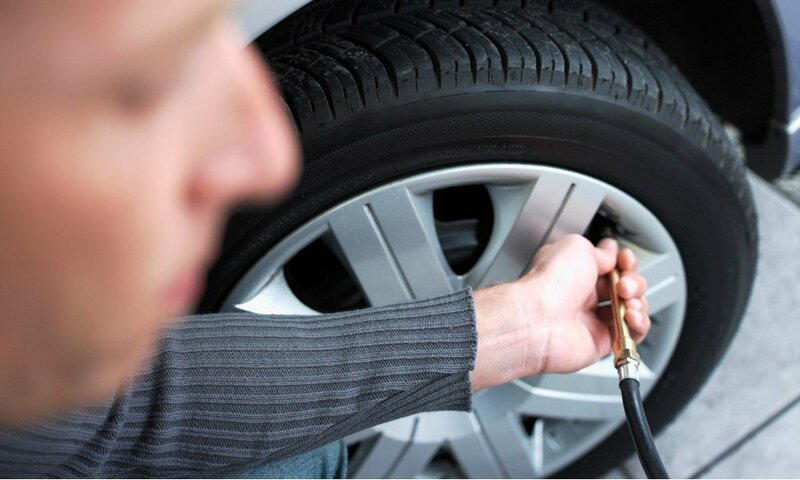 If your tires are maintained properly, most experts say they can last up to 10 years. We’ve compiled the top tips for making your tires last longer so you can get the most value for your money. 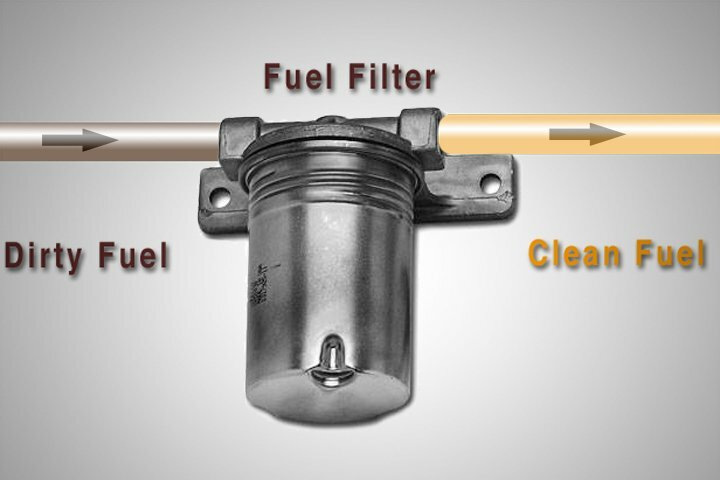 A fuel filter, like most parts of your car, is absolutely necessary for proper engine performance. However, unlike most essential parts like your car’s wheels, or engine block, you’ve probably never heard of your fuel filter - and its maintenance is probably not on the top of your priorities.